Since decades, Internet Protocol Security or IPSec VPN has been able to retain its popularity as one of the most popular technologies for VPN. IP security protocol provides security at the IP layer, which is also layer-3 in the OSI model. It encrypts the information data packets with cryptographic standards such as 3DES, SHA, MD5. IPSec is usually considered a standard for a site to site VPN. A VPN or virtual private network is the technology to extend a private network to a public network such as the internet. A typical example is an employee accessing the corporate network from home network through a VPN client software. 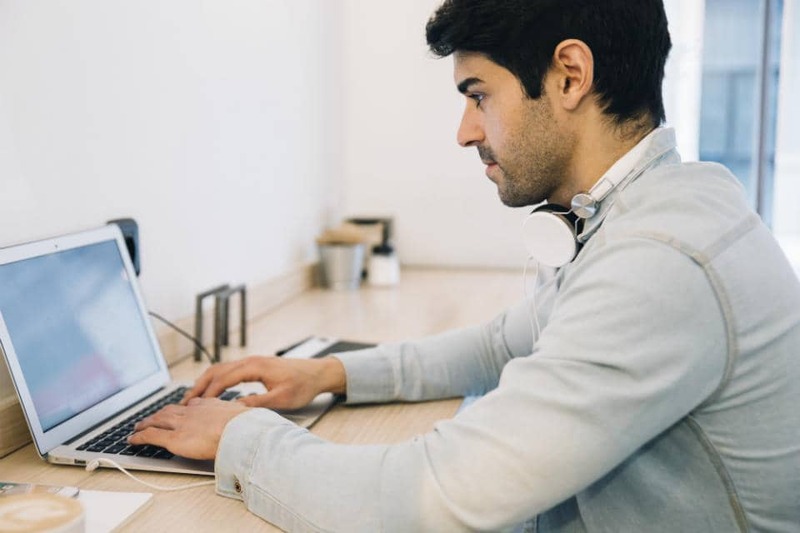 The internet is open, and while you access a corporate network, it is vital to make sure that the network is secured and encrypted with robust authentication. That’s why several VPN protocols, such as PPTP, L2TP, IPSec, SSL, etc., came into existence to ensure security and confidentiality in VPNs. Let’s us understand what is IPSec protocol, why IPSec VPN is in use since long and what are its merits and demerits. As told before, IPSec VPN has become standard for a site to site VPN. It provides access to entire subnets of the corporate network. A VPN client software is required at the user end who access the corporate server on the internet via VPN tunnel. A firewall or VPN gateway lies in between a user and the corporate network. Once the user is authenticated on the VPN client software, a VPN tunnel is created between the client machine and corporate network. IPSec VPN can provide high data confidentiality and integrity since it can encrypt the entire data packet. Also, it uses standard cryptography standards such as 3DES, MD5 or SHA for data encryption data and packets authentication. It can use internet key exchange or IKE with digital certificates for two-way authentication to ensure if the user is authentic or not. IPSec VPN can run in two modes as transport mode and tunnel mode. In the transport mode, only a segment of the data packet is encrypted or authenticated. This segment is also known as the payload of the IP packet. Here, the IP header is not modified or encrypted. In the tunnel mode, the entire IP packet is encrypted and authenticated. The whole IP packet is encapsulated with a new IP header. Overall, this mode provides more security over transport mode and is a preferred mode. IPSec VPN provides a range of benefits including flexibility to communicate with legacy systems, ability to access entire subnets of a corporate network, etc. IPSec operates at the IP layer and thus provides a lot of flexibility to applications and configurations that run at the two hosts. Traditional legacy systems, such as mainframe applications, etc., can work remotely using IPSec VPN. You require VPN client software at your work machine to access your corporate network. In a way, even if you are away from your office, IPSec VPN provides you with an office environment to work seamlessly using the power of the internet. Even if the internet is unavailable, you can work on all locally installed application and save it for later synchronization once the internet is available. For example, if you are trying to send an email from Microsoft Outlook, then you can work locally and synchronize it when there is the availability of the internet. VPN client software can make use of other applications residing on your machine, such as antivirus software, etc., for additional check on malicious applications or software, virus, OS version, etc. before establishing the VPN connection. Since long, people have been debating over the possible phase-out of IPSec VPN over other viable options such as SSL because of some issues. Let’s discuss some of its significant demerits. The most significant demerit of IPSec VPN is its dependency on VPN client software. The requirement of any software rules out the possibility of accessing your corporate network from an internet café or from somewhere where you cannot carry your office laptop. Also, the client software needs regular updates and might face technical issues. That’s why SSL VPN came into existence which works fine with any web browser. IPSec VPN provides access to the entire subnet of the corporate network. 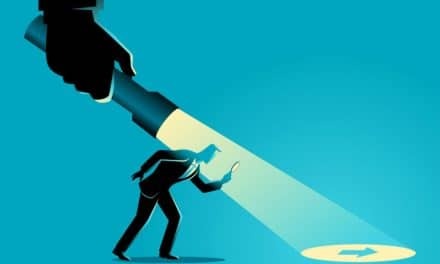 So, if something goes wrong at a user side regarding possible virus or malicious application, then the whole corporate network becomes vulnerable to cyber-attacks. That’s why a VPN client software has to make necessary checks on the user machine such antivirus software latest update, OS updates, etc. You cannot connect different VPN sites from the same VPN client application since they will have different VPN gateways. Even if you can configure it each time you connect to a VPN site, it is not a practical scenario. A VPN client version is not universally supported on all operating systems. So, you need different copies of this software for Windows, Linux, Unix, Mac, etc. Looking at the several disadvantages of IPSec VPN, SSN VPN came into existence. SSL or Secure Sockets Layer is security protocol which establishes a secured network between a web browser and remote server. It follows the latest encryption standards such as MD5, 3DES, and SHA. Let’s see the difference between IPSec and SSL VPN. 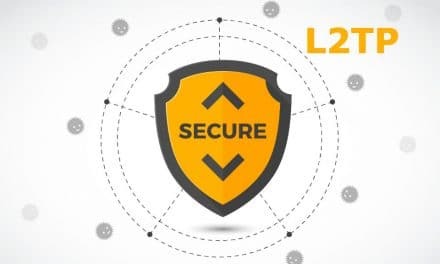 SSL VPN provides access to the web-based application of the remote server and not the entire subnet of the corporate network. So, the more significant part of the office network will remain secure even if any breach happens. You are no more dependent on VPN client software, as in the case of IPSec VPN. Here, you require a web browser, and that’s why you can get access to the corporate network from even an internet café. Since it uses a web browser, you do not need to carry your office machine with you. Also, most VPN providers have enabled a function where the cookies and caches will be deleted after you close the web browser session. Unlike IPSec VPN, you have not worry of what version of OS you are sitting on as web browsers are native software of any operating system. If there are many users using VPN services, then IPSec VPN would be costlier and tedious to manage compared to SSL VPN. 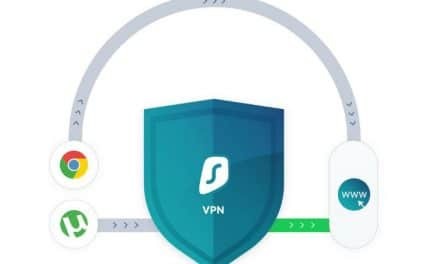 Irrespective of many issues in IPSec VPN, it is still the most reliable and trusted VPN protocol for the site to site VPN. You cannot ignore the benefits of SSL VPN. But at the end of the day, it all depends on what is your usage and system. Both of these VPN protocols can co-exist without any issue. PreviousWhat is IPSec Protocol and How It Works?